In yet another reminder that physical currency will soon be of a bygone era, contactless payments, already popular in Australia, the UK, and Canada, are emerging in America. When the NYC subway system begins using this payment system later this year (following London’s tube network), low-value, high-volume transactions will increase by an order of magnitude. We know that blockchain will make a huge impact on payment transactions, but what about other promises, such as health care? Stewart Southey showed skepticism in a recent Forbes article. Scalability and especially security are of utmost importance concerning medical records; your health details in public purview can mean life or death when, say, you order a specific medication and your file has been hacked. You don’t want an enemy to discover the details of your DNA, much less the necessity of statins or blood thinners. 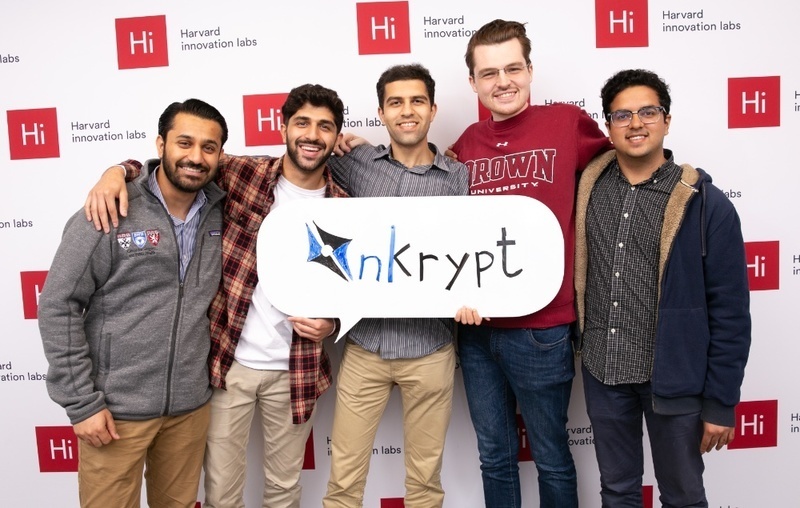 That said, there are inspiring blockchain projects in this realm, including the partnership between Inkrypt and Translo that aims to bring medical records on-chain. 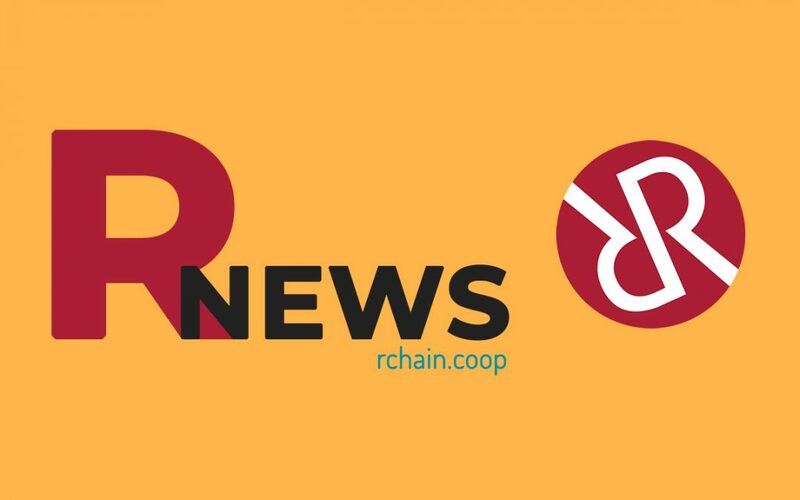 Considering the Inkrypt team includes medical professionals with skin in the game, this is one of the most exciting partnerships building on RChain. 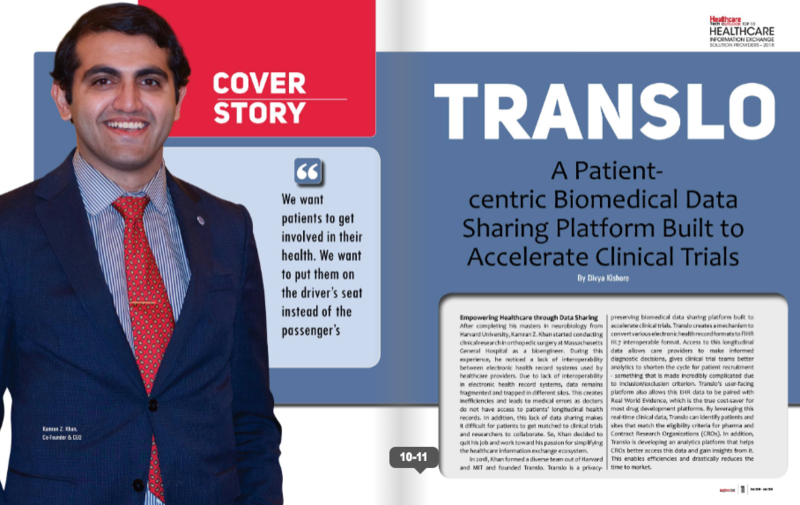 Congratulations to Translo, which was selected for the Top 10 list of Healthcare Information Exchange companies—founder Kamran Khan was chosen for the magazine’s cover! Scientists say the warming of the world’s oceans is accelerating more quickly than previously thought, a finding with dire implications for climate change because almost all of the heat trapped by greenhouse gases ends up stored in oceans. If you missed this week’s community call, catch up on Debrief 110 and don’t miss Kenny’s progress report. 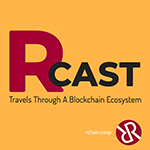 I’ll also be utilizing the RChain Medium page more often, so if that’s your vehicle of choice for gathering information, follow us there. Rubica was founded by CEO, Frances Dewing, who built and directs the team’s core operations, and President, Roderick Jones, who’s previous professions include focusing on international terrorism with Scotland Yard. The Rubica team has worked with the NSA, US Navy, Pentagon, and White House. The company focuses on detecting threats before they strike. During our talk we discuss the need for security and privacy in an age where too many people pay too little attention to it. As Frances says, “Security is the one thing you should never sacrifice.” We discuss the dangers of giving up access to your data for “free” services, consumer privacy laws, and whether or not blockchain is really secure.